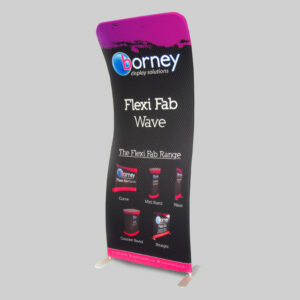 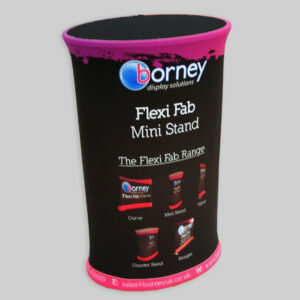 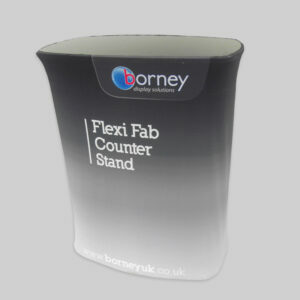 Borney deliver signage for retailers that impact your customers in a positive way, retail signage that engages their attention without overwhelming them. 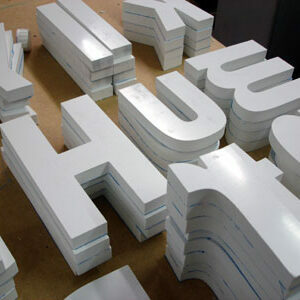 Our signage is custom-made to your needs and as such totally unique. 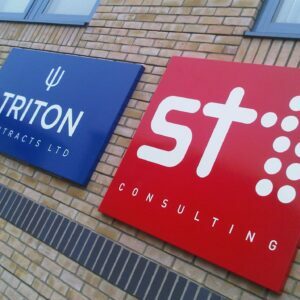 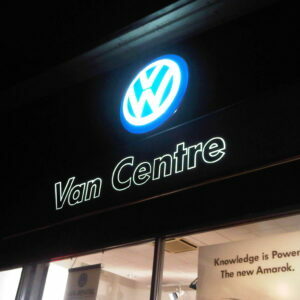 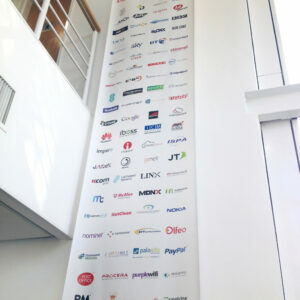 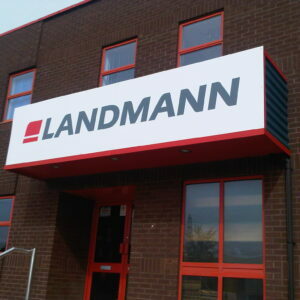 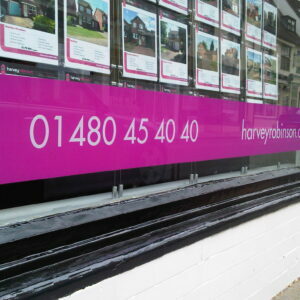 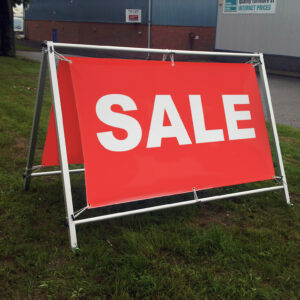 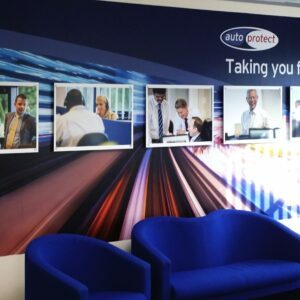 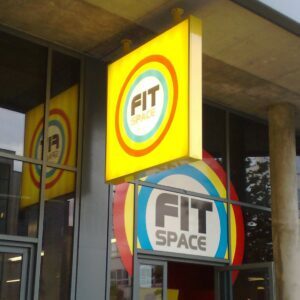 Signs can be designed in-house, of any size and made from the material most suited to its purpose. 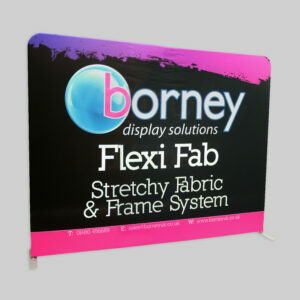 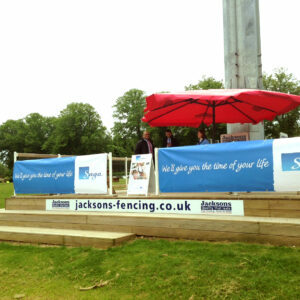 Browse the range on offer and get in touch to discuss your specific ideas.